Reebok Spartan Race, voted Outside Magazine’s Best Obstacle Race, is the world’s leading obstacle racing series and the first of its kind to feature timing and global rankings. With over 130 events in 17 countries during 2014 alone, Reebok Spartan Race has made obstacle racing one of the fastest growing sports in the world. Reebok Spartan Race aims to get people off their couches and help them lead happier, healthier, and more productive lives. 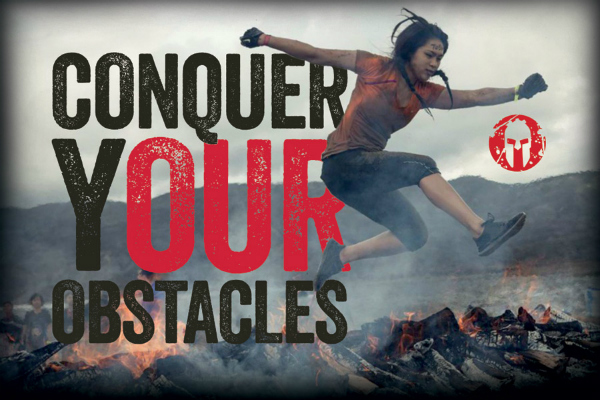 Enter our prize draw for a chance to win a FREE Reebok Spartan Race by emailing online@fht.org.uk with the subject ‘Conquer your obstacles’. Competition open to existing FHT members aged 18 or over, except those who are FHT staff members, their families and friends. Only one application per member. We regret only the winner(s) will be notified. Entry implies acceptance of these terms and conditions. 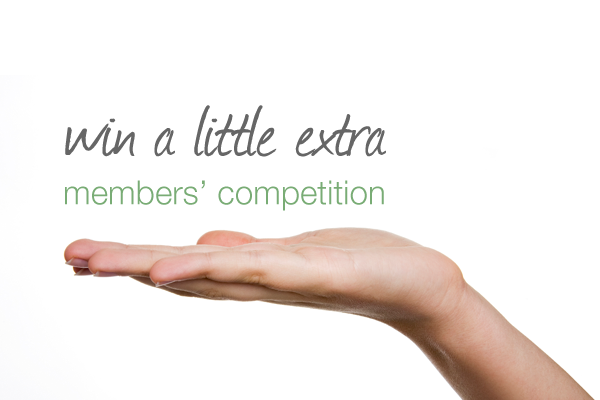 Three lucky members will win a £50 voucher to spend on clothing at Clothes2order. FHT approved supplier, Clothes2order.com is a leading online supplier of printed and embroidered clothing. You can choose from a wide range of garments, including: t-shirts, polo shirts, sweatshirts, hoodies, jogging bottoms, tunics, jackets, bags and lots more – available in a wide range of choices and colours, all with your FHT logo! 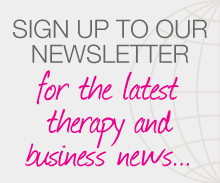 To enter, see page 51 in your spring issue of International Therapist. 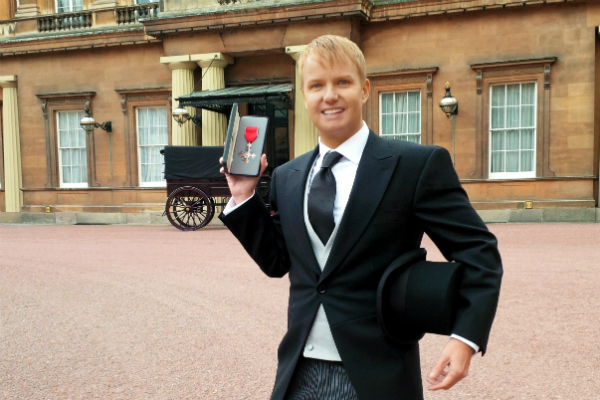 Named in The Queen’s Birthday Honours List the UK’s leading nail and beauty expert, Leighton Denny, collected his MBE for achievements within the nail and beauty industry, from Buckingham Palace last Friday (13th), accompanied by his best friend Michael, PR and close friend Alex and hand model Nina. 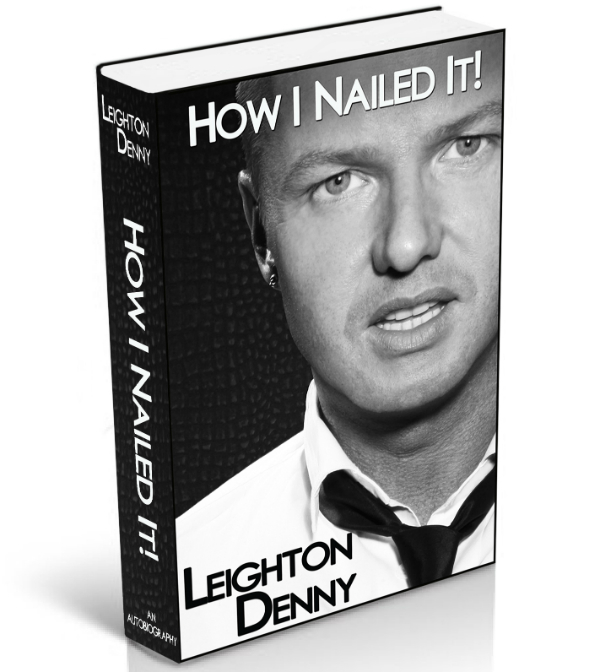 As a member of the FHT, you have the chance to win a copy of his book, How I Nailed It, in a free prize draw. To take part, email kyoung@fht.org.uk, writing ‘Leighton MBE’ in the subject box and provide your full name and membership number. Closes 9 March. Standard FHT Competition Terms and Conditions apply. Access your latest journal online at fht.org.uk/internationaltherapist and feel the benefit of being a member of the FHT.